Today I'm playing along Karrie's challenge at Use Your Stuff. This site is challenging you to Use Your Stuff (as it says). Every Monday someone from the creative team would post a challenge that we hope will inspire you to use your stash to create. 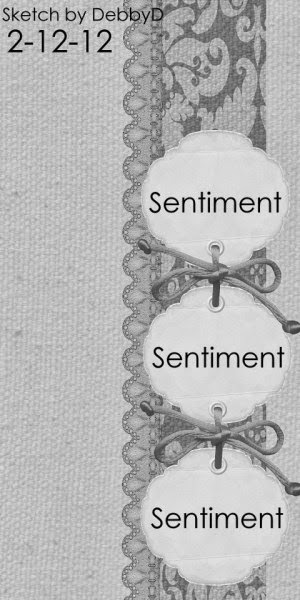 Your creation could be anything, layout, card, tag, decor item etc. Just link up! The theme this week is Circles. I love this stash of back to school papers. 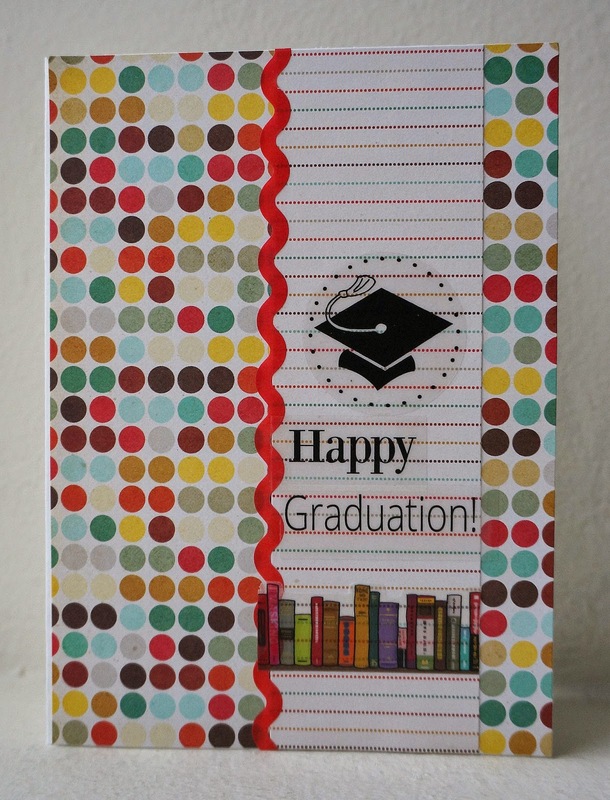 Tonnes of the circles at the background patterned paper and that sticker of graduation hat with dotted circle border. That should do it for a little man's kindy graduation card. Love your grad card! Circle pattern paper is so eye catching and celebratory! thanks for the support on my 1st challenge for UYSDT!